Your personal food and destination reviewer. With wine tasting costing $10 to $20, craft beer tasting is looking like a much better deal at a cost of FREE! Although my home turf of San Diego is full of craft breweries, with new ones opening each year, it took a visit to Ft. Collins to finally partake in my first beer tasting. 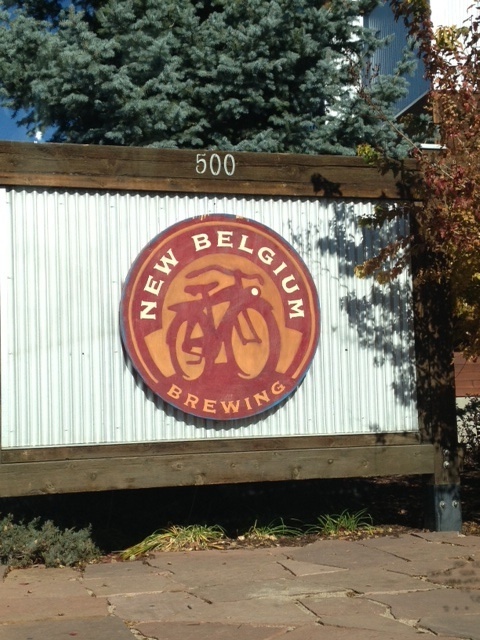 Sitting at home with nothing to do as my son was in class, I went online to search for Top 10 Things to do in Ft. Collins and discovered that New Belgium Brewery was only 3 miles away. I secured my spot in a tour starting in 30 minutes and off I went without a second thought. 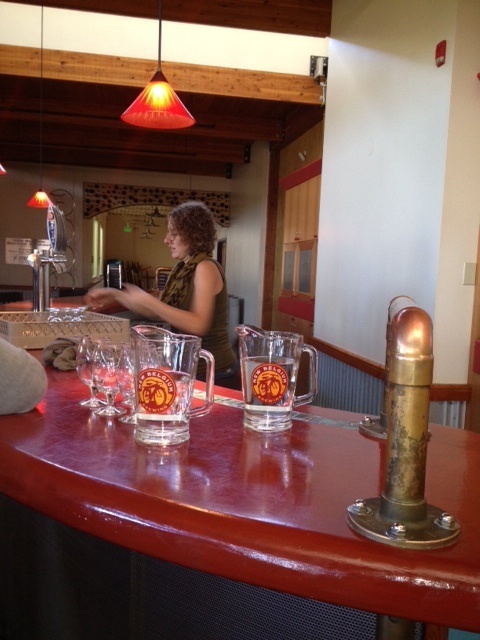 New Belgium Brewery is home of my favorite beer after all – Fat Tire. Fast Fact: 712,000 barrels of craft beer were produced by New Belgium in 2011, with more than half being their world famous Fat Tire beer. Stainless steel and oak barrels line the brewery’s halls, while musty hoppy smells fill ones nose with the first step into the brewery. Packed with interesting history and facts, the tour’s BEST feature is the tastings: which happens before, all though out, and after – Fat Tire of course, along with Le Folie Sour Brown Ale, Shift, and seasonal concoctions to slide over your taste buds. Each inventive beer is there waiting on a bar tray, ready to guzzle down at each stop along the way — and at one point, tour goers get to try their hand at being the bartender. With the very first beer, the tour guide begins by offering insight on how to “romance” and “make love” to the beers – secrets I won’t reveal, as this would take away the anticipation you’ll have for visiting the brewery. With so many popular beers and a cult following, constant expansion for this third largest brewery in the nation is evident. Yet the news buzz within these walls is all about the opening of a second brewery in Asheville, North Carolina scheduled for opening in 2015. You may ask, why North Carolina? They apparently have good water and a culture similar to Fort Collins. 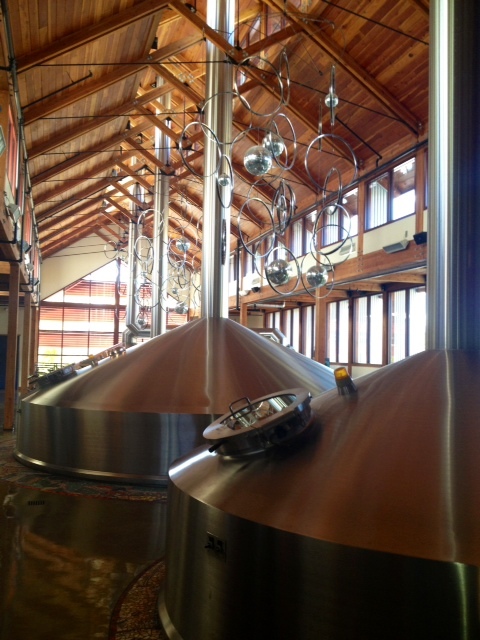 Lucky for North Carolina as the brewery should boost tourism and create jobs. 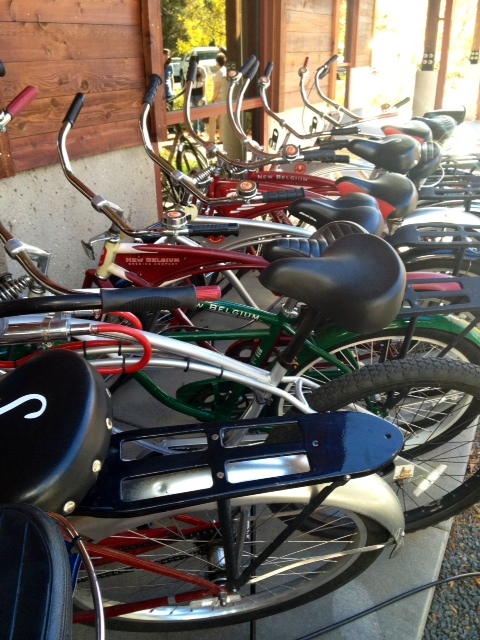 A benefit of working at New Belgium, other than participating in profit sharing, and getting to drink beer on the job, is the gift of a cruiser bike upon your one year anniversary – which is also when ownership kicks in. 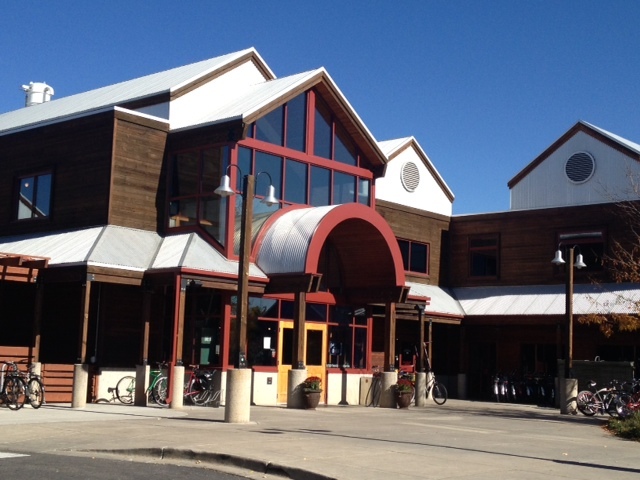 With over 300 employees at this Fort Collins location, that’s a lot of bikes in the rack. The smiling, fresh off the bike, tour guide and part owner, leads a group of about 20 beer lovers through a thirst quenching 90 minutes walking tour full of eclectic art and funny stories. The brewery is open Tuesday through Saturday 10-6 with a tour starting nearly every half hour. Reservations are available online in advance at www.thenewbelgium.com. Book in advance as they fill up quickly since TripAdvisor named this brewery tour #1 in the nation and top attraction in Fort Collins, CO.